We will buy your Toyota. We will buy any model Toyota, and make immediate payment for your automobile. If you are looking to sell your Toyota, we will buy your Toyota regardless of the mileage or condition of the car. Our expert Toyota staff can help you with the entire process of selling your vehicle. For more details and to receive a valuation on your car, simply enter your vehicle information online. You do not need to worry about trying to sell your Toyota on a classified website or advertisement. Let us buy your Toyota using our safe and easy system and receive immediate payment for your car. We offer first class customer service and we will pay fair Toyota market value for your car. Toyota has been a trusted car manufacturer since 1936. 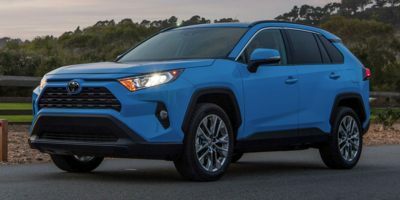 The Toyota Motor Company is the largest car manufacturer worldwide and has created some of the worlds most reliable and affordable automobiles. Some of the most popular Toyota models have been the Toyota Camry, Toyota Tercel, and Toyota Corolla. Toyota has also created a truck line including the Toyota Tundra, Toyota Tacoma and the T100. Toyota also offers smaller sized pickup trucks. Toyota has created minivans that were widely popular in the 1990’s and 2000’s. The Toyota Sienna was a popular minivan model. The Toyota 4Runner and Land Cruiser have been amongst their bestsellers. The recent FJ cruiser is a great off-road vehicle that has seen much success.